Home/Action Alerts, Elections, Featured, Government, Legislative/2015 Legislative Scorecards Released! 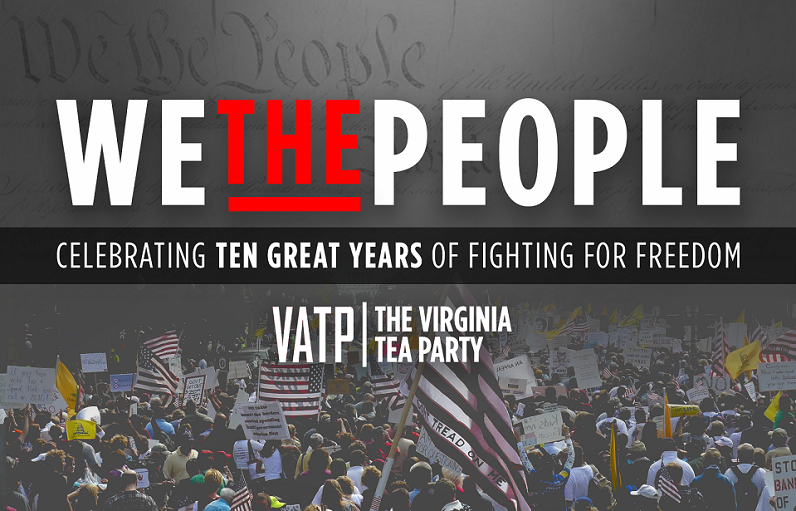 Check out how your representative aligned with tea party legislative priorities by reviewing the scorecards created by the VTP CoLA (Cooperative Legislation Action) committee. 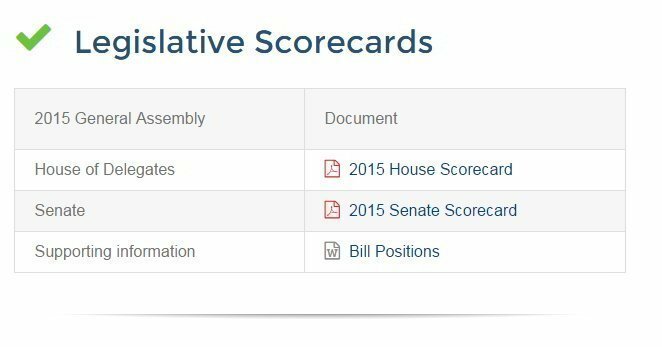 We have Senate scorecard, House scorecard, and bill explanation documents online now. Jump to the scorecards HERE. 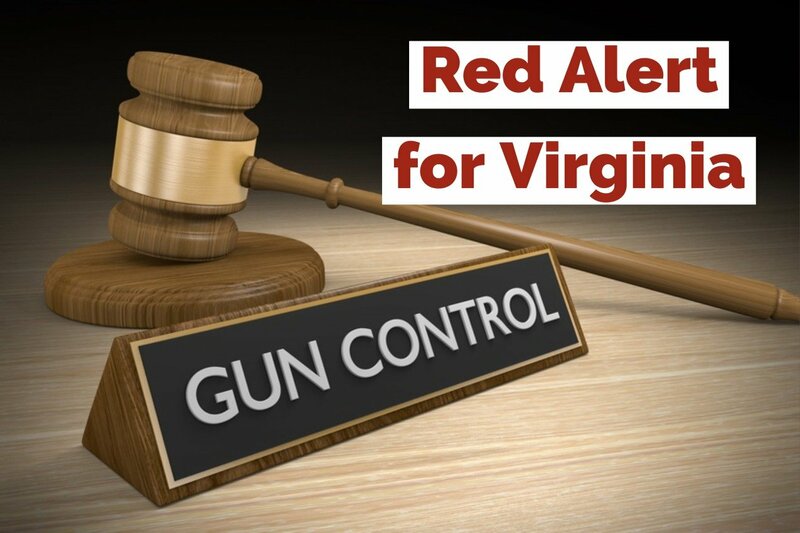 By admin|2018-05-23T00:02:33-04:00December 17th, 2015|Categories: Action Alerts, Elections, Featured, Government, Legislative|Tags: cola, scorecard, Virginia General Assembly|Comments Off on 2015 Legislative Scorecards Released!